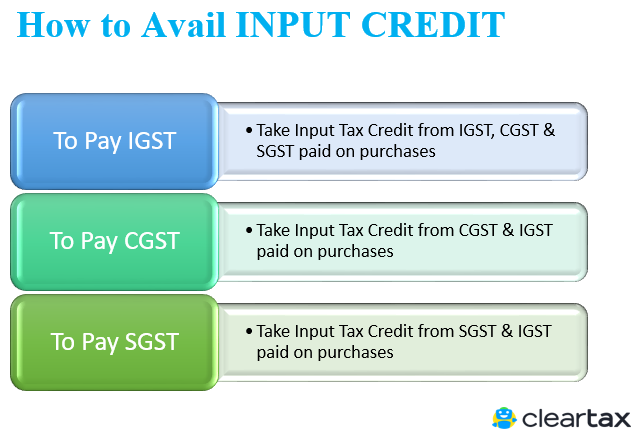 What is Input Credit under GST ? & How to claim it? Enough has been said about what a significant reform GST will be. But if there is one thing that completely stands out about this new tax, it is – the mechanism of input credit under GST. 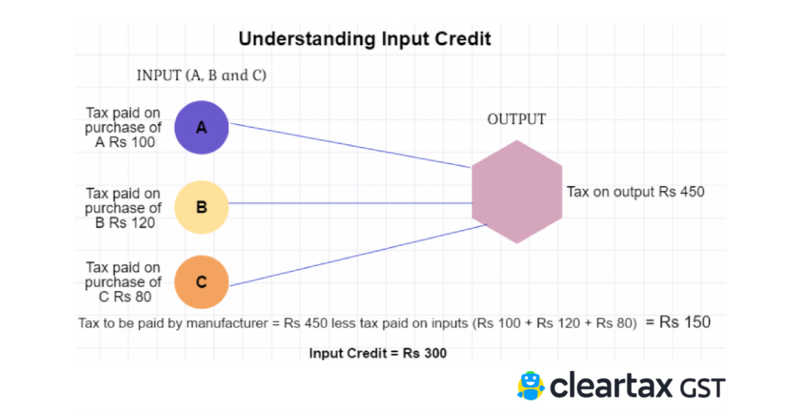 For beginners – Don’t worry if you have never heard of ‘input credit’ before. We’ll start from scratch. For businesses – If you are a business, you may have already heard of VAT input credit, and you will soon know how it differs from GST input credit. Part 1# What is input credit? Which means if you are a manufacturer, supplier, agent, e-commerce operator, aggregator or any of the persons mentioned here, registered under GST, You are eligible to claim INPUT CREDIT for tax paid by you on your PURCHASES. Therefore, to allow you to claim input credit on Purchases all your suppliers must be GST compliant as well. It is possible to have unclaimed input credit. Due to tax on purchases being higher than tax on sale. In such a case, you are allowed to carry forward or claim a refund. Input tax credit cannot be taken on purchase invoices which are more than one year old. Period is calculated from the date of the tax invoice. Since GST is charged on both goods and services, input credit can be availed on both goods and services (except those which are on the exempted/negative list). Input tax credit is allowed on capital goods. Input tax is not allowed for goods and services for personal use. No input tax credit shall be allowed after GST return has been filed for September following the end of the financial year to which such invoice pertains or filing of relevant annual return, whichever is earlier. 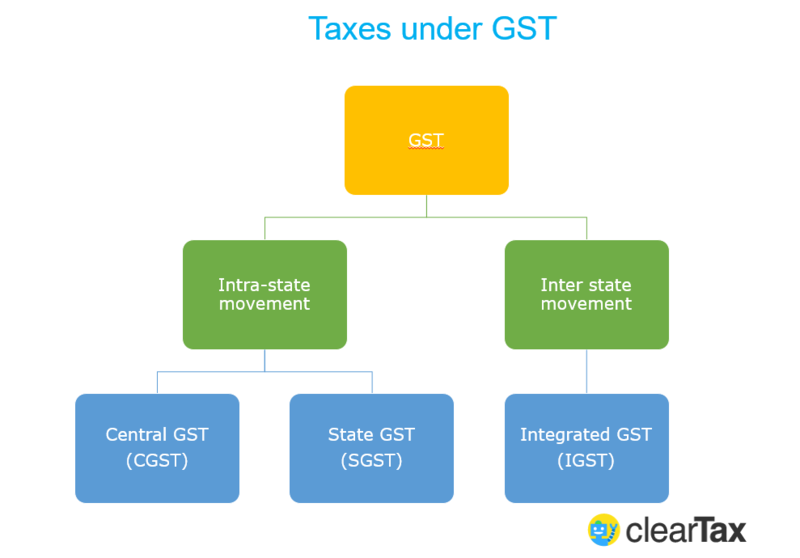 All existing taxes such as VAT, CST, Excise Duty, Service Tax, Entertainment Tax shall go away and GST will replace them. Step 1: Mr A will upload the details of all tax invoices issued in GSTR 1. Step 2. 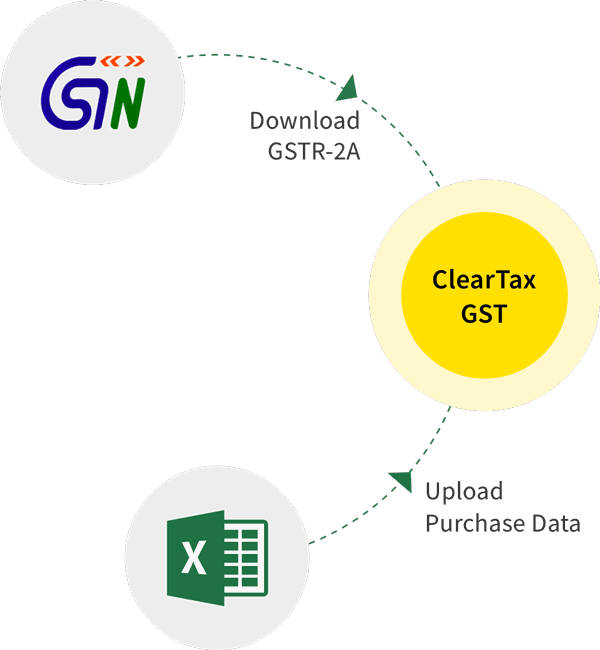 The details with respect to sales to Mr B will auto populate/ get reflected in GSTR 2A, the same data will be pulled when Mr B will file GSTR 2 (i.e details of inward supply). Step 3: Mr B will then accept the details that the purchase has been made and reported by the seller correctly and subsequently the tax on purchases will be credited to ‘Electronic Credit Ledger’ of Mr B and he can adjust it against future output tax liability and get the refund. In the next blog, we will learn about situations when credit can not be utilised and other provisions related to input tax credit under GST.